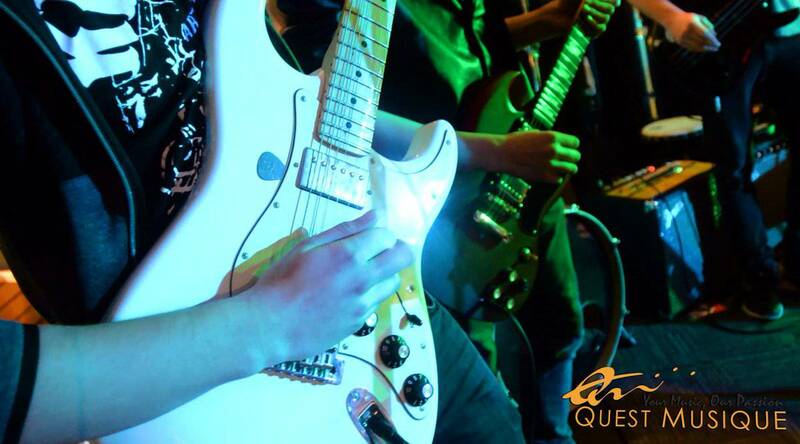 For over 20 years, the team at Quest Musique has been passionately serving the music community! We're dedicated to providing musicians with world-class products, while providing the best services possible. We have two retail stores/music schools in Winnipeg, Canada and an online store that serves musicians around the world. 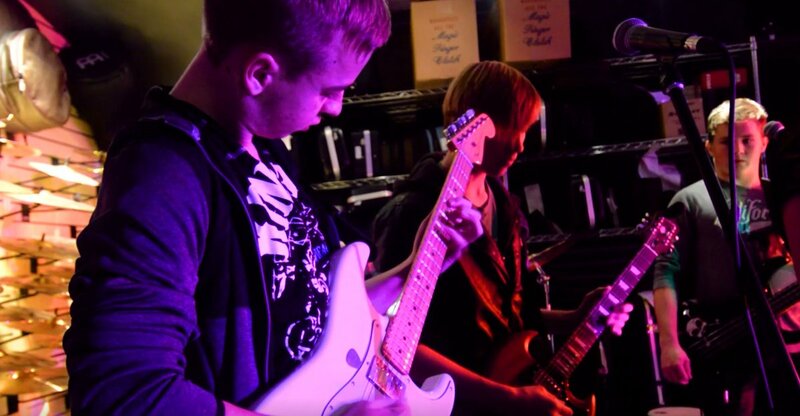 As a division of Quest Musique, Quest Music Academy believes in the importance of individual instruction when learning to play a musical instrument. One-on-one instruction enables teachers to customize their curriculum to the level and strengths of each music student, and to give more focused attention to areas of difficulty. Individual music instruction also enables students and teachers to work towards students’ individual musical goals, such as playing in a band, singing in a choir or musical, song-writing, playing in a youth orchestra, or just keeping up in band class. 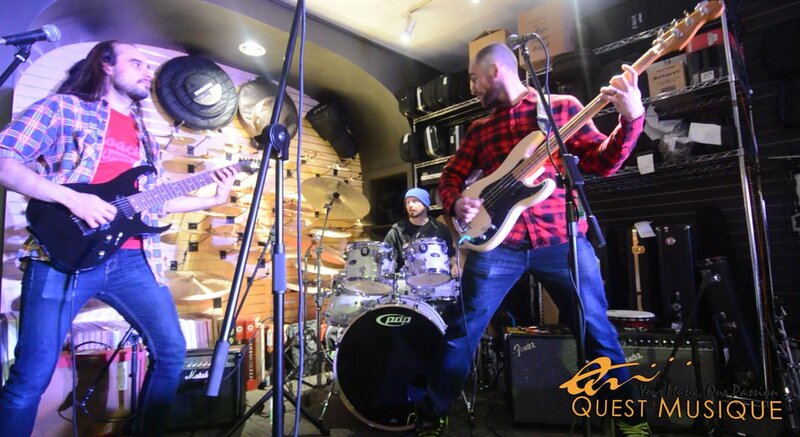 In addition to musical instrument retail, Quest Musique also features a full-service repair shop for all kinds of instruments including guitars, woodwinds, brass and stringed instruments. 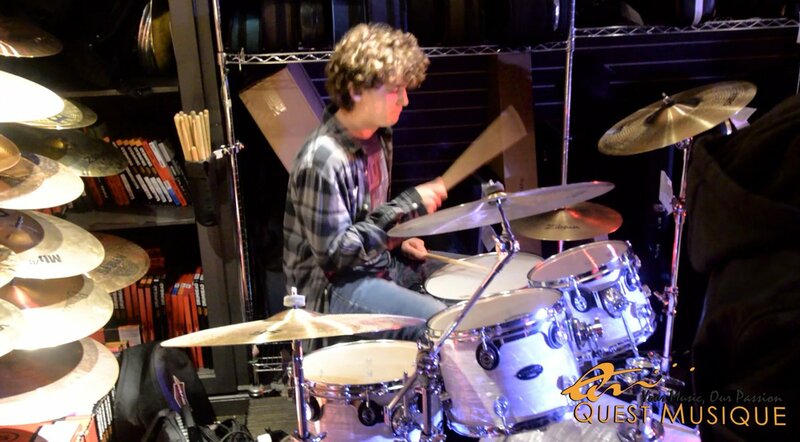 Quest Music Academy is the music school division of Quest Musique with two Winnipeg locations and multiple lesson studios. 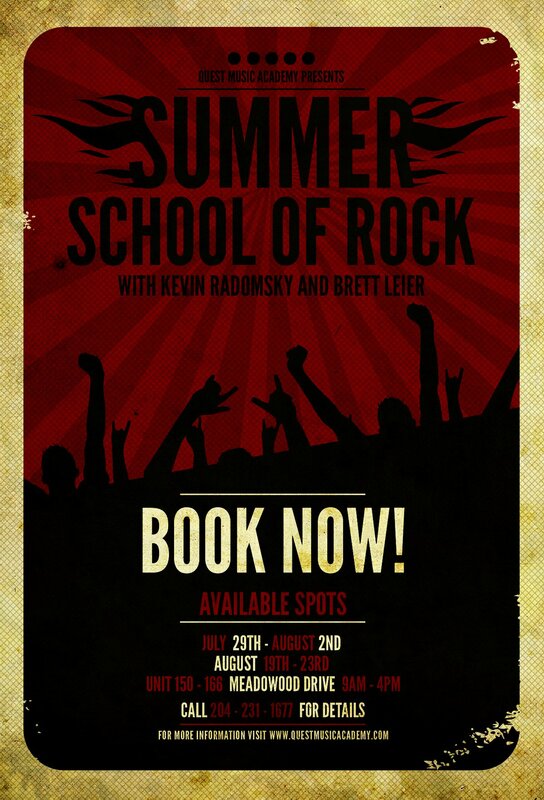 Lessons are available for, but not limited to guitar, bass, drums, piano, voice, violin, flute, saxophone & ukulele. Quest Musique / Quest Music Academy has 5 sessions listed on ChatterBlock, visit their website for additional information.